Stichting Toe to Heart Nederland sets itself the goal to enable the children participating in our project to finish their study at the expense of the foundation. They go to high school up to and including 10th grade standard. When a child wants to study more, we pay for 2 years pre-university or vocational education. In addition the children are offered a social network. This after-school care takes place on the roof-terrace in Bangelore. To be able to realise this financially we use our financial reserves and the support of our loyal donors. But we also need new donors. A few of our donors have made the commitment to pay the study costs of a child during a couple of years. Not all the children have such a long-term donor. The costs of these children are paid with the donations that are received during the year. As soon as our funds allow us, we like to expand the group: our aim is to give as many underprivileged children as possible a good basis. The school costs vary per school year: the older the child the higher the costs. The annual costs are on average 800 euro per child inclusive after school care. Of this school fees, books, uniforms, shoes and schoolbags are paid. On public holidays a little extra is provided for the children. 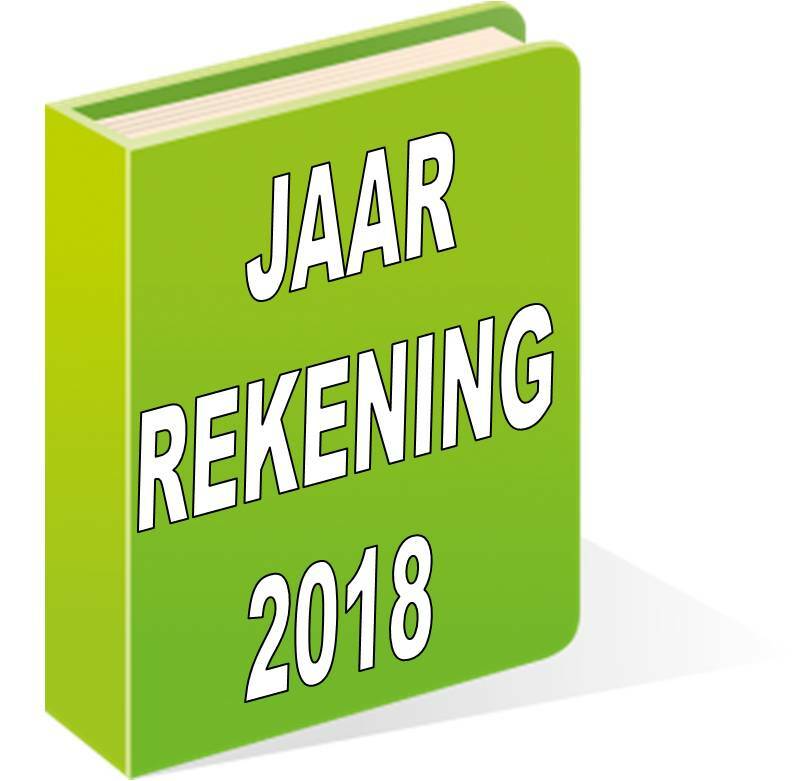 The annual financial statement can be found in the annual reports on this site (in Dutch).